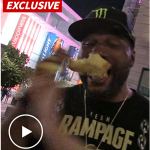 Team Rampage takes a trip to the Bellator 157 open-workouts on the day before the weigh-ins. 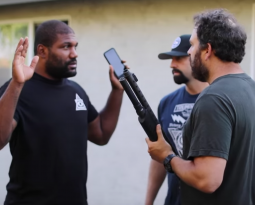 Rampage Jackson thinks he’s spotted a spy from Satoshi Ishii’s camp entering the workout room. The “spy” turns out to be a Rampage fan and podcaster from Korea. 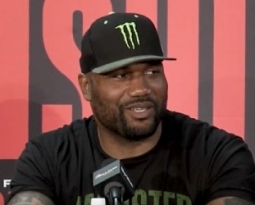 After a few comedic boxing drills, Rampage reveals his mindset during this training camp and how positive the whole experience leading up to Bellator 157 has been. On the way back to the hotel, a parched Rampage attempts to steal a drink of water ahead of the weigh-ins but fails at multiple attempts. Coach Tiki Ghosn and Team Rampage are on him like a pack of wolves.